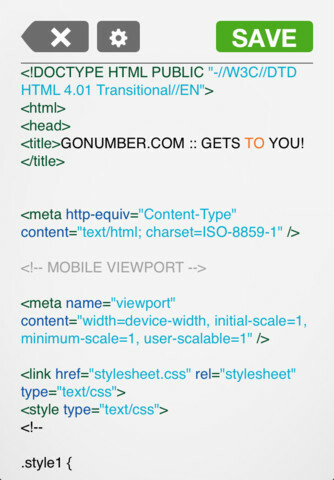 Gusto: this is another beautiful application for web developers. It has a project-driven workflow. 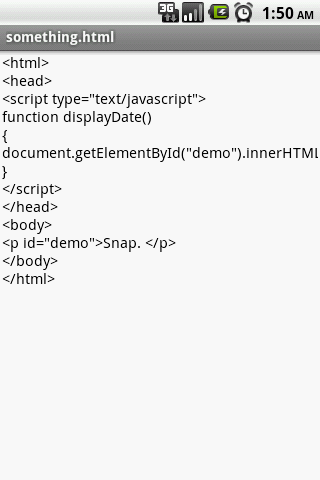 It offers syntax highlighting for the most popular programming languages. 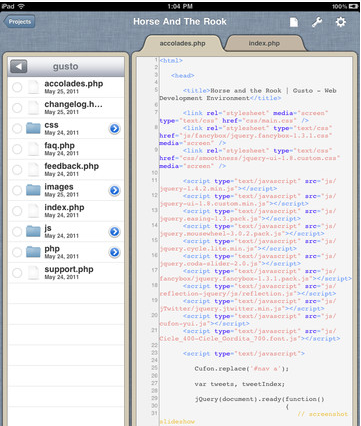 Kodiak PHP: an iPad-exclusive application that enables you to write and test PHP code on your tablet. It has a decent keyboard with swipe buttons. 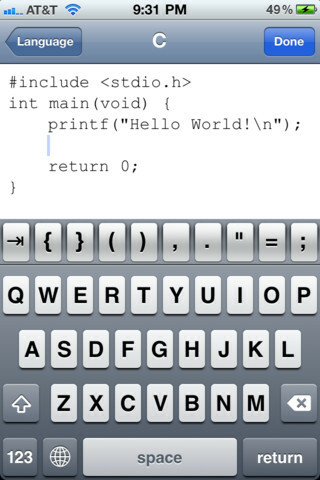 Codosaurus for iPhone: this is a FTP code editor that lets you edit code on your server. It lets you open and edit all kinds of files. This is a universal application. DroidEdit: this list wouldn’t be complete without a few decent Android apps. This code editor is free and offers support for some of the most popular programming languages. If you don’t spend a whole lot of time thinking about coding when you are traveling, you probably don’t need any of these code editors. Otherwise, these tools can make you a more productive webmaster. 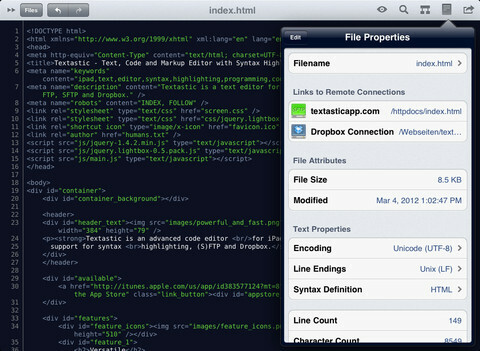 What’s your favorite code editor for iOS or Android? I tried DroidEdit on my laptop once. Its a cool thing to have if you have an Android netbook, or a tablet convertible.